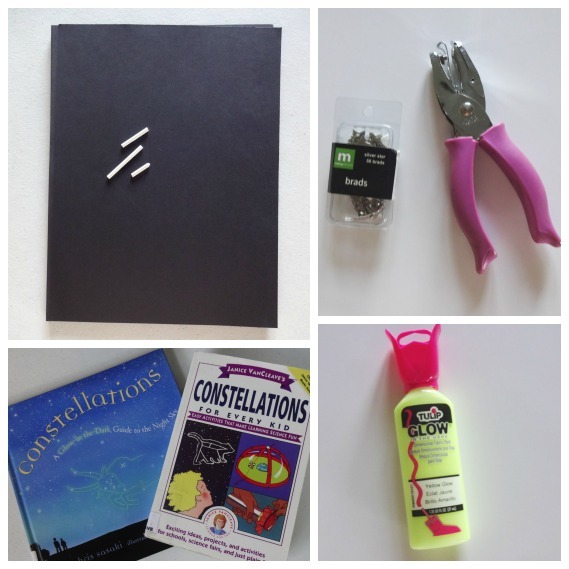 Time for a new summertime activity: A DIY Glow-in-the-Dark Constellation Book! My kids have been staying up later than usual these days. Summer has a way of doing that to a person, I guess. As the sunset happens later, it's harder to wind ourselves down and drift off to sleep. And of course if it is too hot to spend time outside during the day, then the warm summer nights lure us outside with their cooler temperatures. 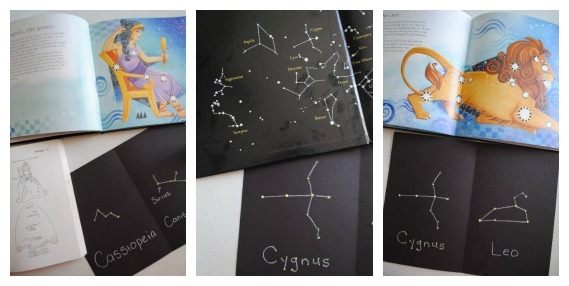 A few weeks ago, I posted this DIY Constellation Centerpiece on PBS Parents' Adventures in Learning website. The idea for the centerpiece originated with my kids' idea for a Glow-in-the-Dark Constellation Book. 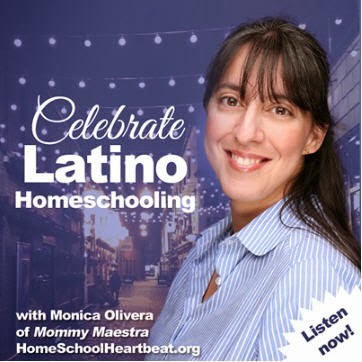 The great thing about the book, is that you can add to it all summer long - and even year round. 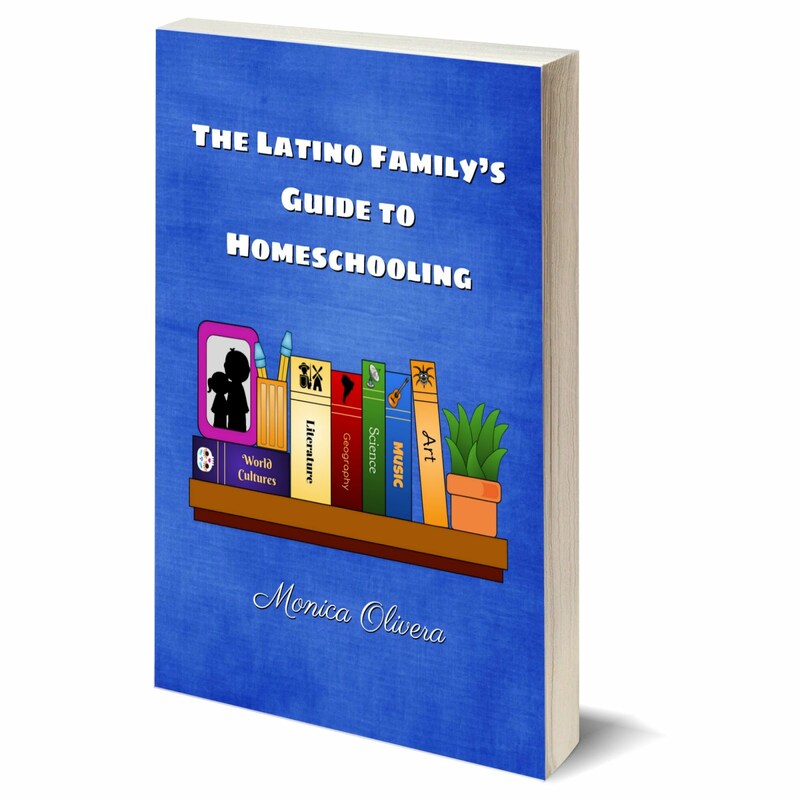 Each page features a different constellation that they’ve seen in the sky, or that they hope to see this summer. 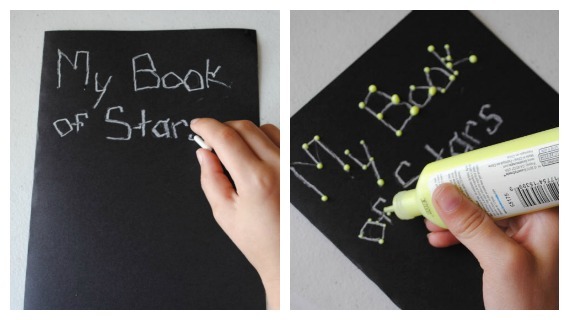 It’s fun, easy, and the constellations on each page even glow in the dark! 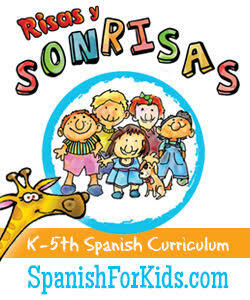 And you can create it in ANY language. So grab your star books, get out those flashlights, and head outside to explore the night sky. 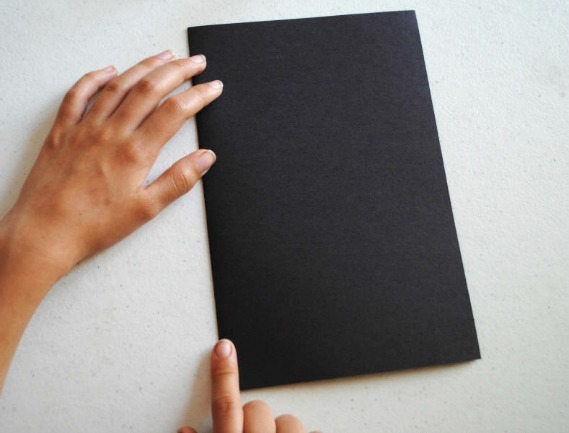 First, take two or three sheets of black construction paper and fold them in half to make a little booklet. Next, decorate the cover. 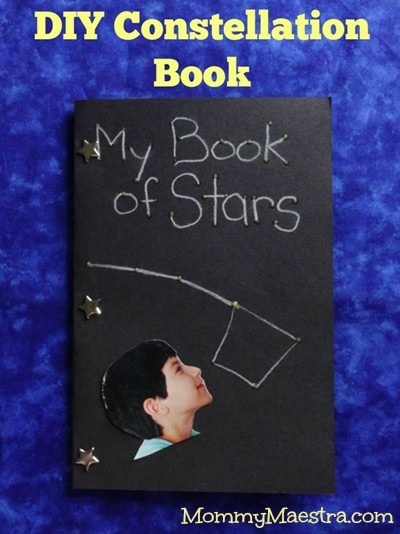 The word “constellation” was a little long for my son, so he prefered to title his booklet “My Book of Stars.” My kids also added a picture of themselves looking up at the stars so they could easily tell their books apart. 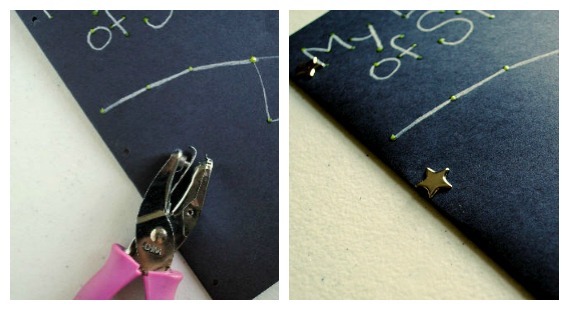 Now it’s time to draw your constellations. We picked up a couple of books about them at our local library. 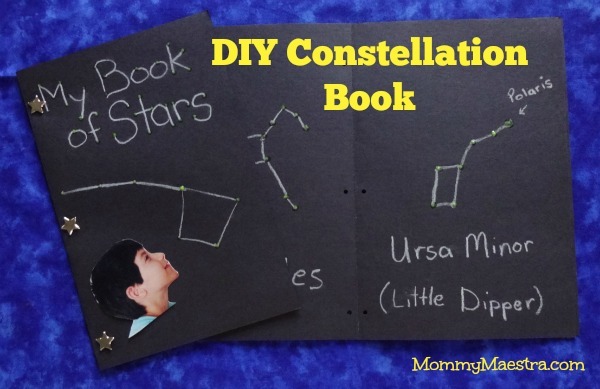 Just pick out your favorite constellations and reproduce them on the pages of your booklet using the chalk first and then highlight the stars with your glow-in-the-dark paint. The tube comes with a thin nozzle to make writing and drawing easy to do. But if you prefer to use a paintbrush, go ahead, just make sure you paint it on pretty thick. Be sure to let your paint dry before you turn the pages over or they might stick together. Don’t forget to label each group of stars! 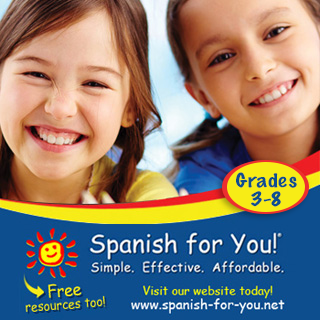 And if you make a mistake - no problem! 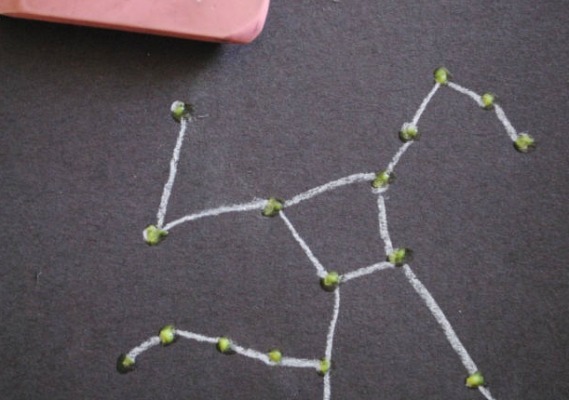 The chalk erases easily with an eraser (or even just your finger rubbing back and forth across it). Then bind your book together. We simply punched holes in the spine and then threaded some handy-dandy brads (in the shape of stars!) through each one. 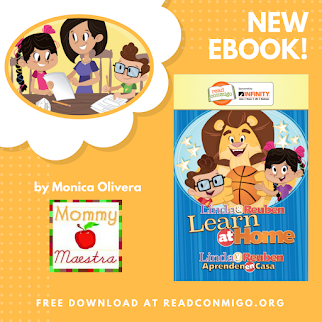 Finally, take your book outside with you after dark and see if you can find the constellations that are in your book, up in the sky! To help your booklet stars glow, take a flashlight with you and shine it on the pages for about 30 seconds to “charge up” the paint.